Slightly changing the way you use your appliances (many have a useful delay function) can impact on just how much you save. 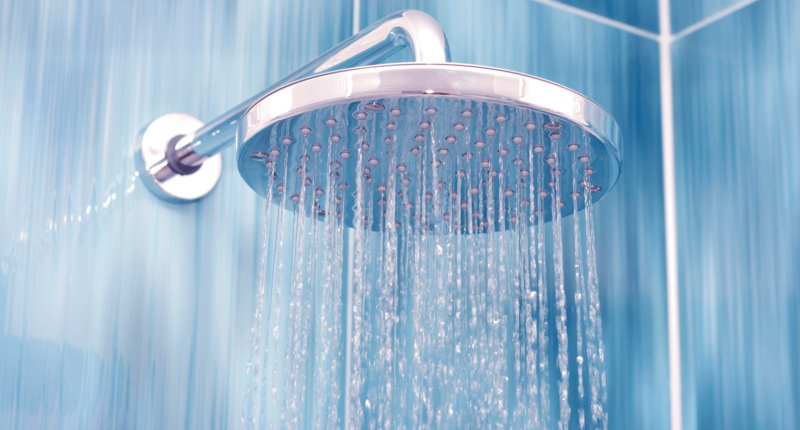 We have a few other tips as well, like heating your hot water. Installing solar is about becoming energy independent long term. Every year of savings adds up. And you’re reducing the impact of future price increases from electricity suppliers. An interesting comparison is looking at the investment in a solar power system and comparing the return against putting your money in bank term deposits or other investments. Solar makes for a far more attractive option. Your roof angle, your shading factor, your usage, and your choice of electricity retailer – all factors that will determine your savings. We’ll cover these points with your initial energy assessment. A solar system also works best in an energy efficient dwelling so adding insulation and energy efficient lighting and appliances will help reduce your home’s overall electricity usage. Use appliances such as washing machines, dryers, dishwashers and water heaters on times during the day when your system is generating the most power. 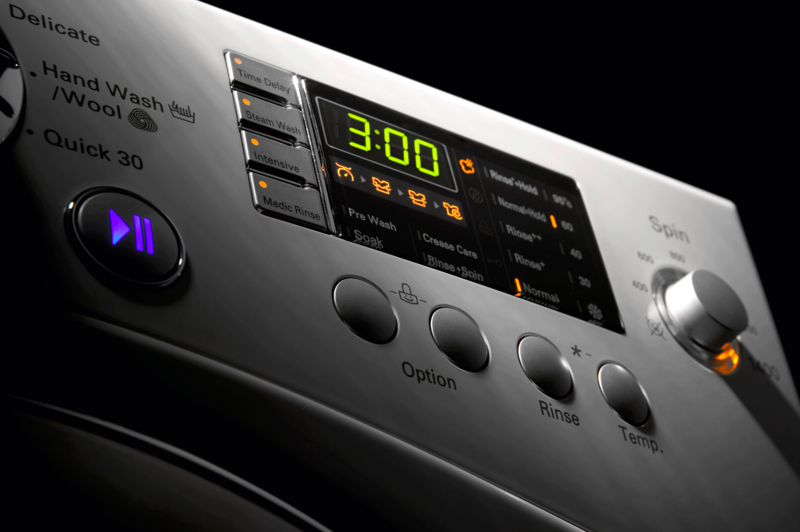 Many modern appliances have a handy delay function you can use before leaving for work. Install low energy LED lighting. Set heat pumps to warm the house before coming home from work.